Ed has put on the local fireworks display for years. This year is no different and he is busy preparing - all the time knowing that this will be the last for financial reasons. 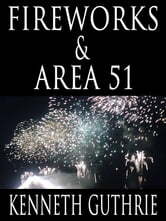 This year has a little surprise in store for Ed and his worker Nick as the supply of fireworks that he is sending to the local council is involved in an accident that will change Ed's life for the worse. 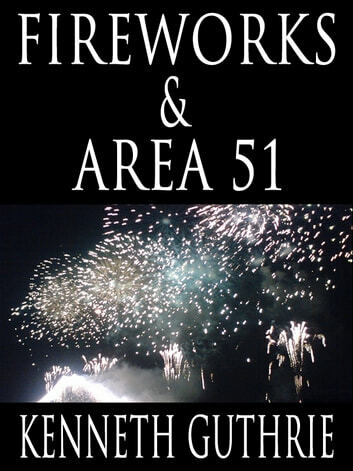 Dealing with the hospitalization of his grandson, the very real threat of violating his contract and having to sell his house and the knowledge that the display is only days away, Ed and Nick must bring the community together if they want to make the fireworks display happen. This is a drama about family, old age and community spirit that is both touching and emotionally intense. Surprises await the reader in his dramatic family drama. The soldiers of a small desert military base are in for the night of their lives as the Sinner comes calling. This time he's here to collect an old set of dog tags and nothing will stand in his way. However, with a tank, hundreds of soldiers and the military police on to him, he won't last long. That's alright with him, the Sinner likes a challenge, and a war begins that can have only one victor. Will it be the Sinner or the soldiers who win? Download and find out!